Home > MF- Fund Recommend > Top & Best Debt Mutual Funds in India for 2017..! During this falling interest rate, we all look at better alternatives than Bank FDs. 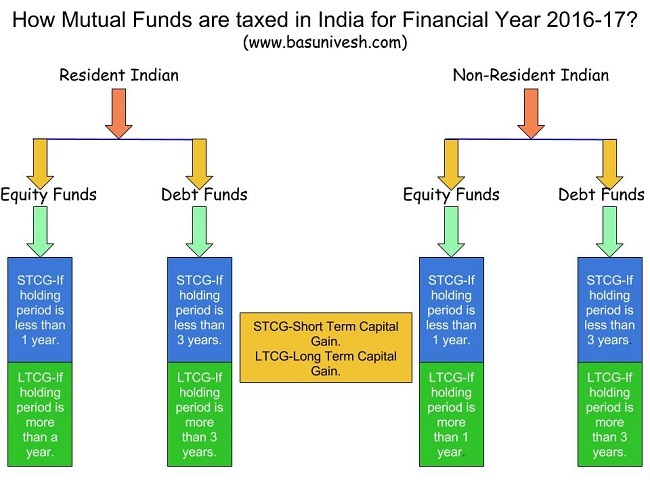 The choice is debt mutual funds.